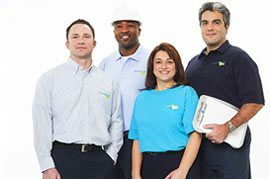 ServiceMaster Restoration by Complete is ready to respond with disaster restoration and cleaning services for homes and businesses in Franklin Township, NJ. 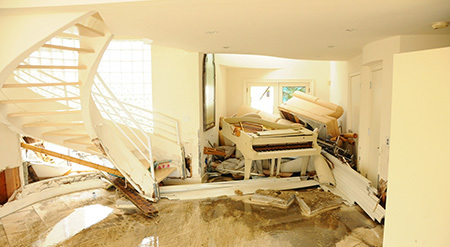 If you sustain damage to your property from a storm, flood, or fire, contact us immediately and a team of technicians will arrive within 1-2 hours of your call. Each of our technicians have received the highest level of training to provide quality disaster restoration and we use only the industry’s best cleaning products and equipment. We will contain the excess water and thoroughly dry affected furnishings and materials using water extraction and drying equipment. We can effectively remove standing flood water as well as stabilize and repair your home or building if it sustains damage from a storm. Frozen pipes and sprinkler heads are a real problem in the winter so make sure you take preventative action when the temperature drops. You can call us 24 hours a day at (732) 840-3570 for emergency response to a burst pipe. 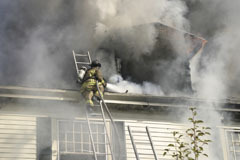 We will immediately stabilize your home or building and fully restore the damage caused by the fire and smoke. We will isolate the growth, find and eliminate the source of the mold, and restore the resulting damage once the mold has been removed. 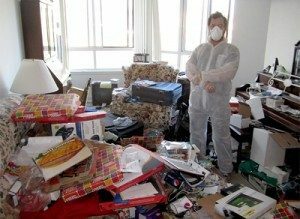 We can repair damage to your home or business caused by acts of vandalism and completely remove eggs, graffiti, and other debris. We can help reconstruct heavily damaged homes and buildings with complete construction services that include everything from simple repairs to total renovations. Our hot water extraction equipment effectively removes deeply embedded dirt and debris to restore the original look of the carpet. 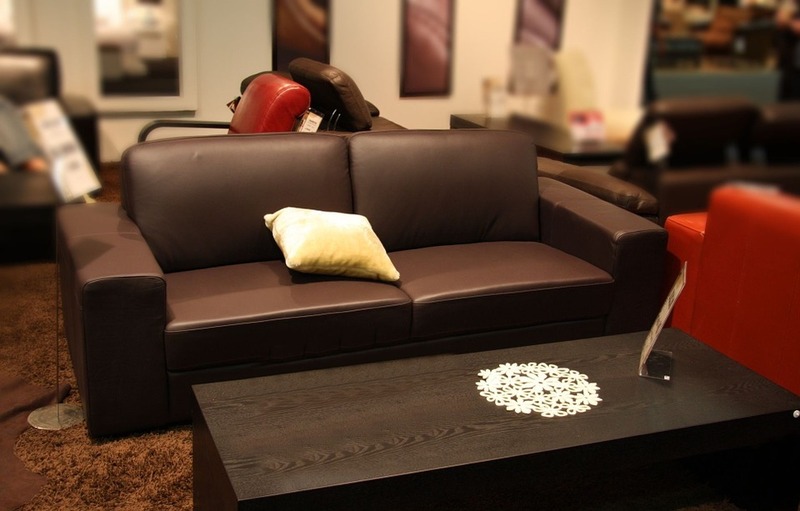 We can remove embedded dirt and stains from all types of furniture upholstery with our advanced cleaning equipment. 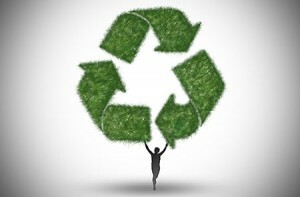 We offer the option of using proprietary green cleaning products for any of our cleaning services which are as effective as traditional cleaners with a smaller impact on the environment. We can clean and restore a variety of hard surface floors with our advanced equipment including wood, tile, laminate, and vinyl floors. 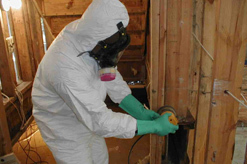 ServiceMaster Restoration by Complete provides biohazard cleaning services to clean up biohazard materials from trauma scenes and other scenarios in Franklin Township, NJ and the surrounding communities in Somerset and Middlesex counties. 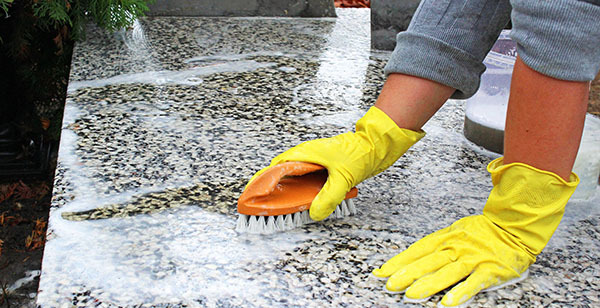 Our technicians at ServiceMaster Restoration by Complete have advanced cleaning equipment and products to fully clean and sanitize the home and we will keep the affected individual involved through each step of the process. We are available 24/7 at (732) 840-3570 to respond to your emergencies in Franklin Township, NJ as well as all of Somerset County and Middlesex County in New Jersey.